Despite producing innovative drugs that save millions of lives, the pharmaceutical sector is one of the most conservative areas of industry. This cautious approach to new technologies is particularly clear in pharma’s less matured sub-sectors, including biopharmaceuticals. Biopharmaceuticals represent the fastest growing sector of the pharmaceutical industry, making up about 20% of the market. Annual growth rates of the biopharma sub-sector are around 8% - double that of more traditional pharmaceutical sectors. The entire pharmaceutical industry - including biopharma - is under constant pressure to deliver cost effective new drugs. On the one hand, manufacturers need to develop small batches of personalised medicine very quickly, while on the other hand, the industry has to provide low cost and high volume production of common products like insulin or malaria vaccines. Delivering cost-effective treatments places pressure on manufacturing to get the most out of its people and equipment. Improving agility and effective use of equipment, tries to balance biopharma’s long process duration times and expensive raw materials. Where possible, pushing down manufacturing costs can be achieved through optimisation, reduced material usage and energy consumption. Traditional brick and mortar facilities are struggling to meet industry requirements. Instead, manufacturing on demand or modular facilities are being developed to respond to increasing industry needs. Industrial automation plays a key role in making manufacturing lines suitable for several products. However, hardware is of little use without a communication system and software package that offers a holistic view and coordinates different stages, from research and development to the shop floor production systems, storage and transport. 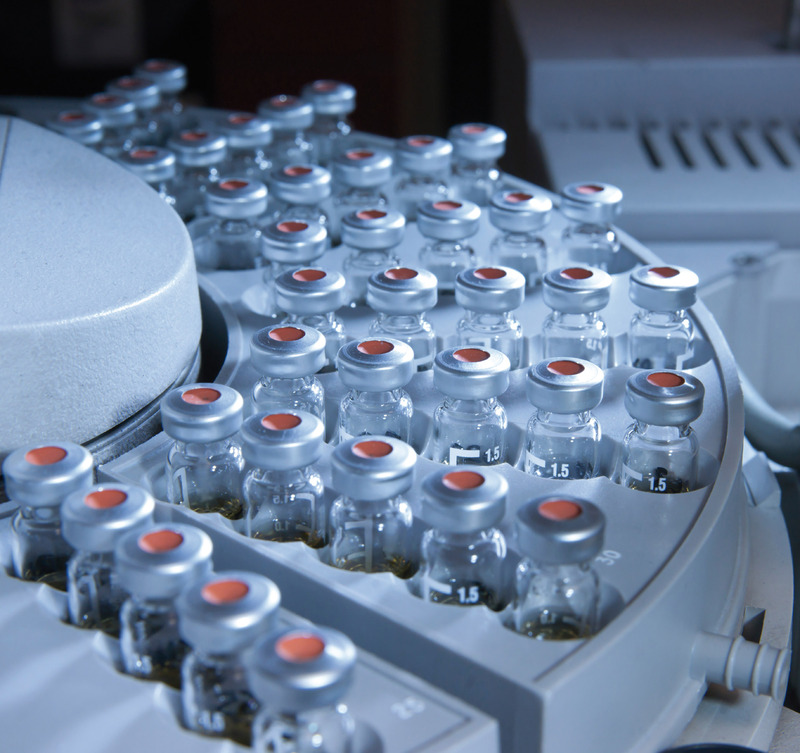 There are many ways in which intelligent automation helps reduce costs in the biopharmaceutical production. It can ensure expensive materials are not wasted, processes are streamlined. Industrial automation software helps biopharmaceutical companies visualise all the manufacturing activities and process stages, which is essential when analysing production and energy efficiency. It allows process managers to identify the most intensive stages and visualise how to optimise the overall operation. Robert Harrison is pharmaceutical industry manager of industrial software expert COPA-DATA.